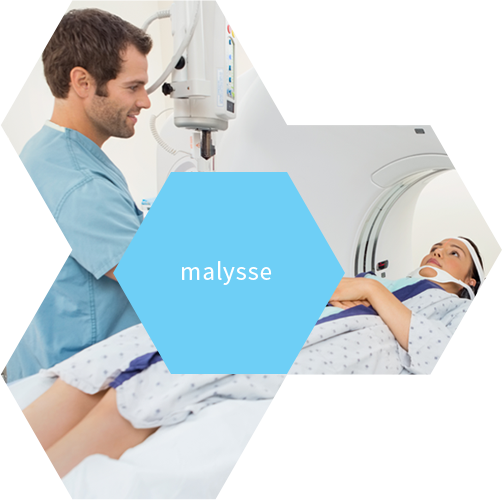 Malysse is the perfect partner for textile management in healthcare in the Belux. Thanks to our quality services and tight process control, we can increase our customers’ efficiency. That way, our customers can focus even better on their core task of ensuring the care and safety of each patient and/or resident.